The wait is finally over! Revealing our 2016 Block of the Month programs. 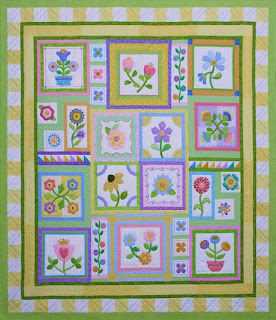 Our first Block of the Month is The Stitcher's Garden with Kim. This is a real skill builder and great for getting to know more about your sewing machine. The goal for the 85" x 93" quilt is to learn about your different feet each month and to utilize built-in stitches on your sewing machine. Secondly we have Arcadia Avenue with Christine. 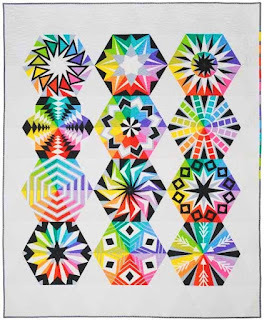 This Block of the Month quilt features 12 unique and modern hexagon quilt blocks. 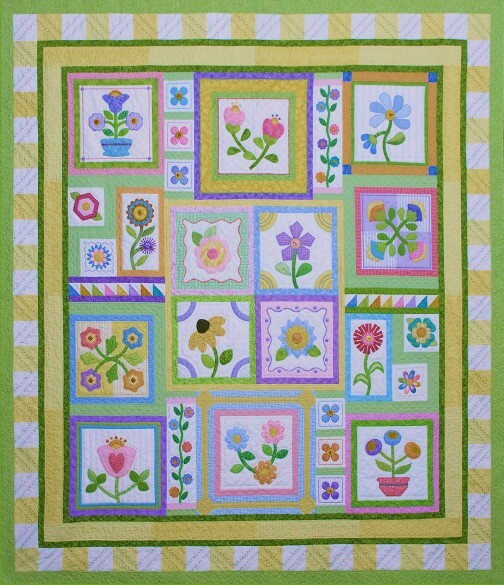 This striking quilt is foundation paper pieced and has no Y-seams making assembly easy. Quilt will measure 72" x 90". 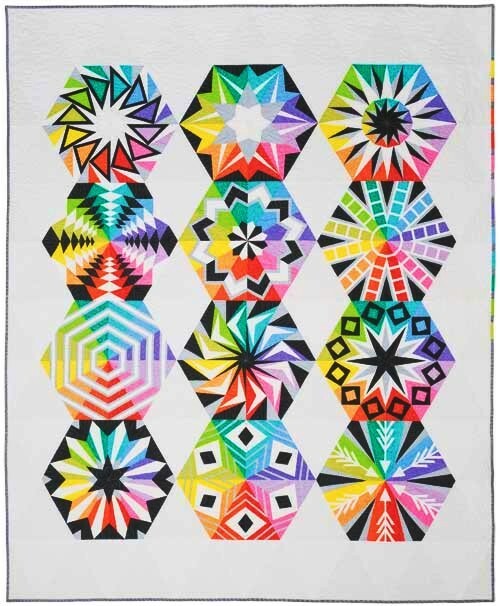 With both programs commencing this month we are excited to see these quilts come together.